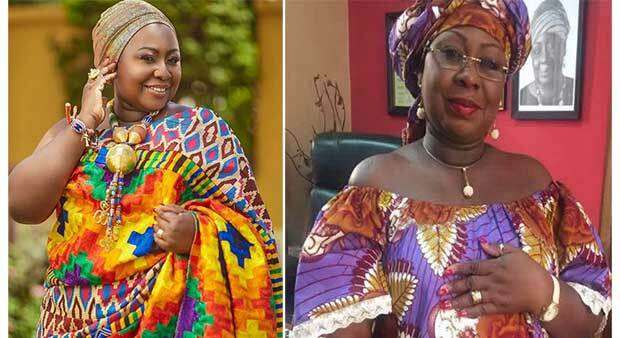 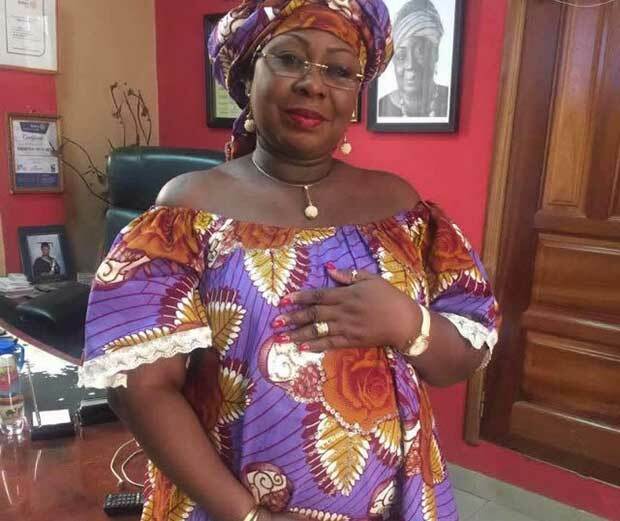 Radio and Television Personality, and wife of Nana Ansah Kwao IV of Joy News TV, Gifty Anti has been blessed with a yet-to-be born baby at age 47. 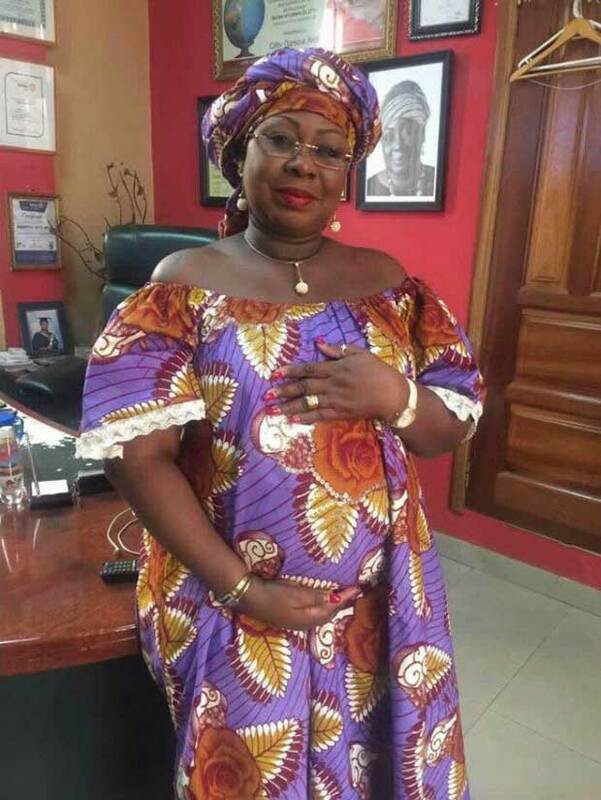 The ace broadcaster who was born on January 1, 1970 has yet to make any comment about her pregnancy. 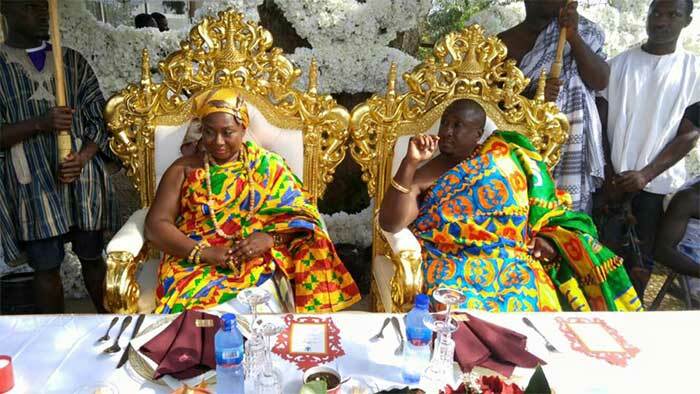 The wedding between Gifty Anti, hostess of the Stand Point program on GTV and Nana Ansah Kwao IV in 2015 which was witnessed by many important dignitaries including former president Agyekum Kufour became the talk of town and was described by the many as the biggest Royal Wedding ceremony ever to be held in Ghana at Aburi Gardens.